Today’s post will be the first in a new recurring series of posts about some of the items I use in my kitchen that I think are either particularly useful, interesting or unique. I have been toying with this idea since I started this blog, but wasn’t sure how to incorporate the posts. I started by naming a few of my favorite brands on my links page. 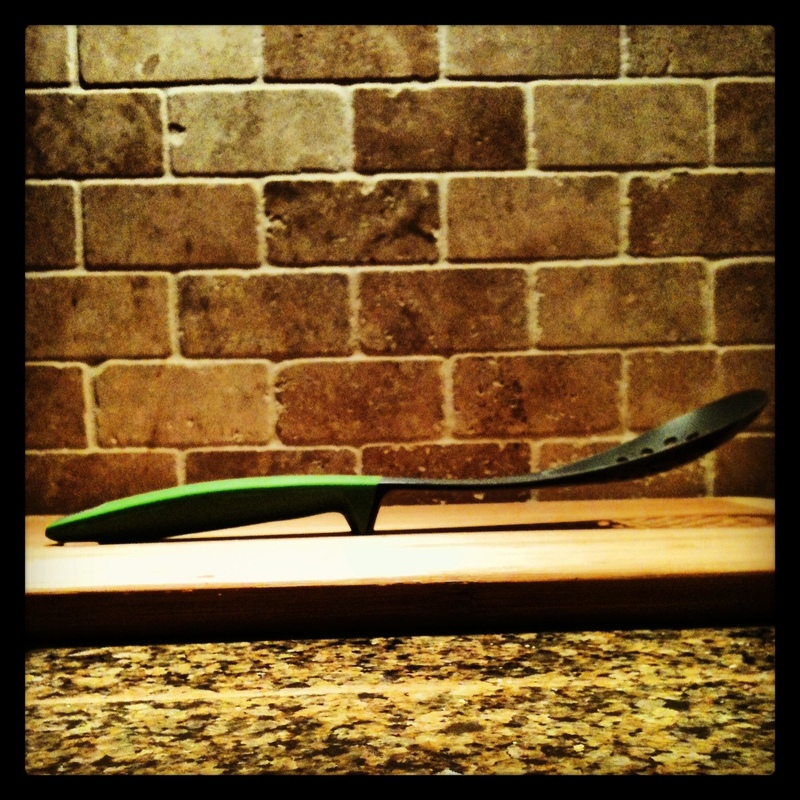 Then I came across my new favorite blog, Dad Cooks Dinner, who also has frequent posts about cool items in his kitchen. Finally, my copy of Food Network Magazine showed up today with a feature on celebrity chefs’ favorite kitchen gadgets. So, signs were all pointing towards me starting a similar series of posts. 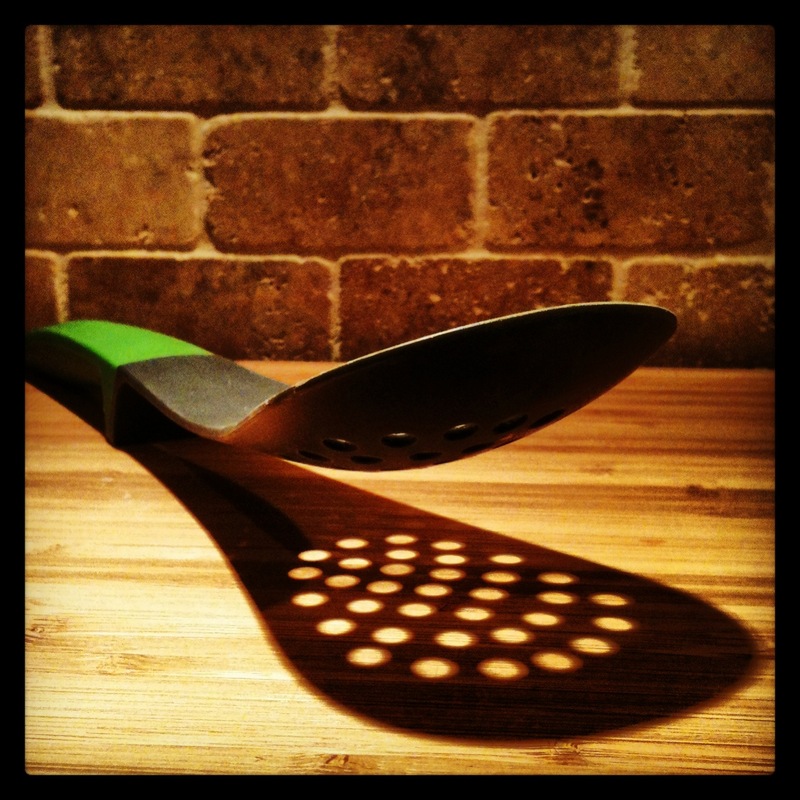 I will shoot to make a short post roughly once a week highlighting something I have in my kitchen that I find useful. As mentioned in many prior posts, I have no financial interest or stake in ANY of the companies I may write about. I receive no payment, free products or compensation of any kind. I write about stuff I like because I like it, and I think my readers might like it as well. 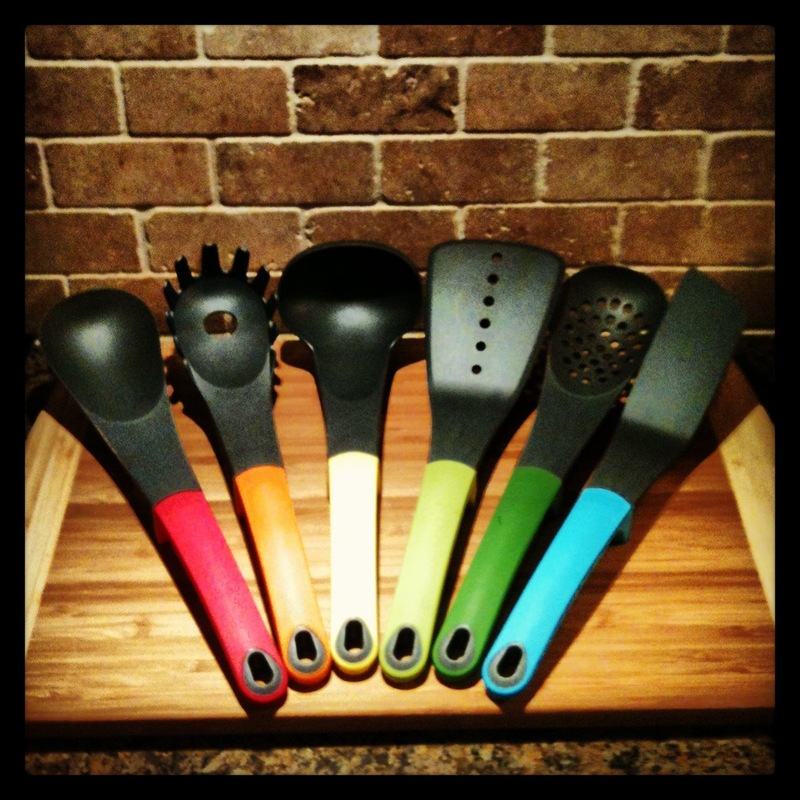 For the first post in this series, I will cover something I use absolutely every single day – my Joseph Joseph Elevate kitchen utensils. The design is both elegant and brilliant. Each piece has a small utensil rest built into the weighted handle to allow the piece to sit on your counter without getting food all over the surface. The handles have a soft touch rubber grip and are pleasantly weighted to add some heft not often found in utensils made of materials other than wood and metal. The business ends of these tools are made of non-stick nylon, which is heat-resistant up to almost 500 degrees and cleans with ease. I rarely use any utensils other than these, and I have yet to find any other utensils that I prefer to these. Even with daily use for at least five years, these tools look brand new without any particularly special care. The Eats For All Ages kitchen would not be complete without these great utensils, and I can’t say enough great things about them. If you’re looking for some new tools for your kitchen, this is the place to start!